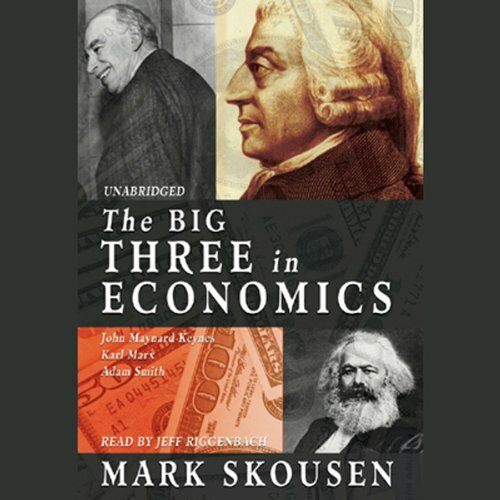 The Big Three in Economics reveals the battle of ideas among the three most influential economists in world history: Adam Smith, representing laissez faire; Karl Marx, reflecting the radical socialist model; and John Maynard Keynes, symbolizing big government and the welfare state. 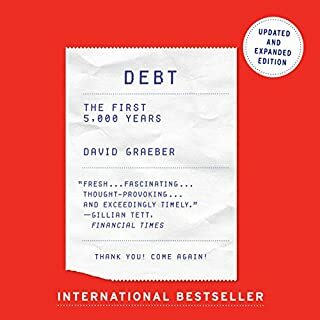 History comes alive in this fascinating story of opposing views that continue to play a fundamental role in today's politics and economics. 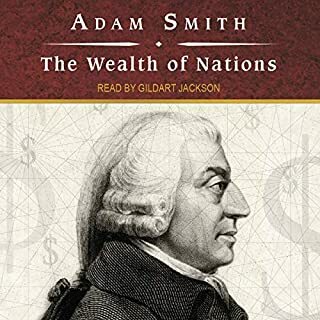 In the 21st century, Adam Smith's "invisible hand" model has gained the upper hand, and capitalism has ultimately won the ideological battle over socialism and interventionism. 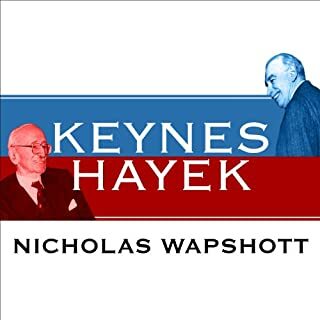 But even in the era of globalization and privatization, Keynesian and Marxist ideas continue to play a significant role in economic policy in the public and private sectors. 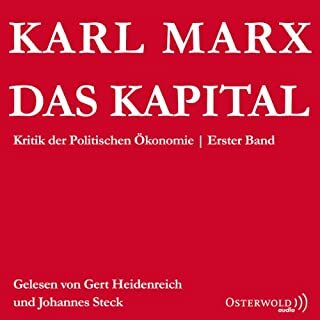 ©2007 Mark Skousen (P)2007 Blackstone Audio Inc.
Ein Gespenst geht um in Europa - das Gespenst des Kommunismus. 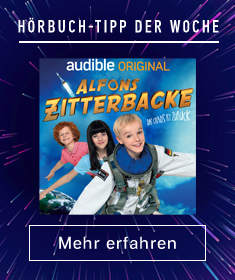 Mit diesen Worten beginnt ein Text, der die Welt veränderte! 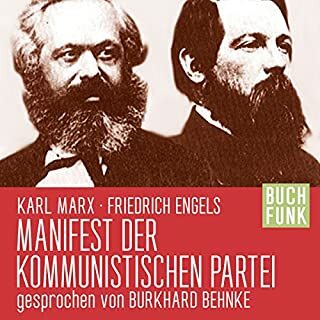 Er endet mit dem bekannten Aufruf: "Proletarier aller Länder vereinigt euch!" 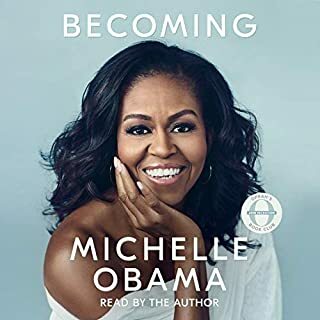 As the stock market crash of 1929 plunged the world into turmoil, two men emerged with competing claims on how to restore the balance to economies gone awry. John Maynard Keynes, the mercurial Cambridge economist, believed that government had a duty to spend when others would not. He met his opposite in a little-known Austrian economics professor, Friedrich Hayek, who considered attempts to intervene both pointless and potentially dangerous.